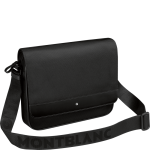 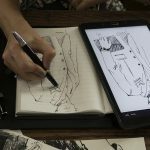 View cart “belt Montblanc 111080” has been added to your cart. 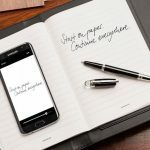 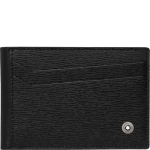 The new 4810 Westside combines a pure design with functionality: in cowhide leather with Montblanc’s iconic print and shiny gunmetal hardware finishing the money clip is sleek and chic. 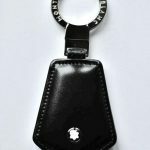 A timeless, masculine accessory to carry bills with style. 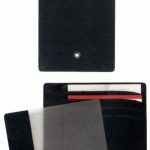 Slim, pocket size, documents and credit card holder in calf leather black. 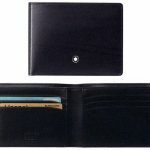 Meisterstuck collection, 4 cards and 3 extra pockets. 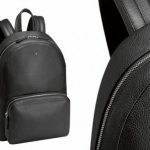 New backpack from Mont Blanc, real cowhide full grain coming from Italy. 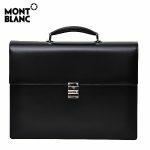 Lining woven 100% viscose.Manufactured by Mont Blanc skilled craftsmen using only cowhide of outstanding quality. 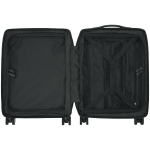 Dimensions: 40x31x18.Inside special secured place for tablets and technological devices. 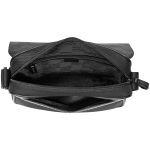 Zip closure and double shouder straps. 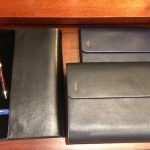 Briefcase with two compartments with removable shoulder strap, calfskin European full-grain black unique Montblanc deep shine, jacquard lining with Montblanc brand name, stainless steel fittings with combination lock security, Montblanc emblem. 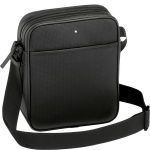 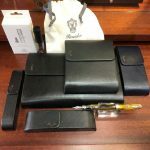 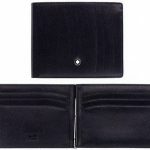 Case Pocket 4 compartments with 4 pockets for credit cards, 3 pockets extra smooth black calfskin. 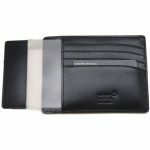 Montblanc wallet in calfskin first flower smooth black with 6 pockets for credit cards and money clips brooch. 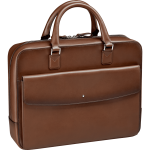 Classic collection Meisterstuck. 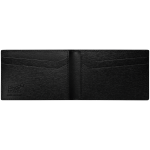 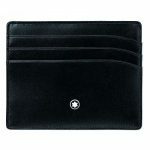 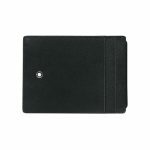 Montblanc wallet in calfskin first flower smooth black, horizontal, port 6 credit cards, 2 compartments for banknotes, 2 additional pockets. 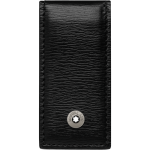 Keychain new Montblanc calfskin smooth glossy black with steel ring, classic collection Meisterstuck. 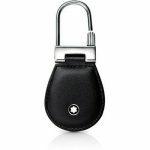 Montblanc Classic keychain ring in black calfskin smooth Meisterstuck collection. 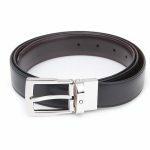 Men’s belt classic Montblanc in calfskin first flower, reversible black / brown, buckle Horseshoe, palladium finish with glossy black insert. 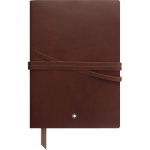 Length 120cm, height 30 mm. 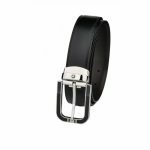 Belt Montblanc line classic calfskin first flower with pin buckle Revolving (reversible black / brown) horseshoe and finishing in shiny palladium. 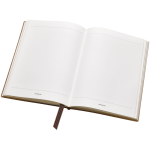 Length 120 cm and height of 30 mm. 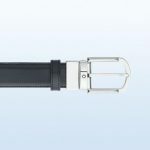 Montblanc Classic belt in smooth calfskin first fiore.Reversibile black / brown. 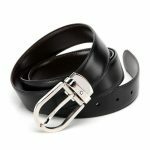 Buckle Horseshoe, Palladium Shiny. 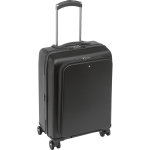 Length 120 cm, height 30mm. 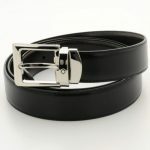 There is only one measure, the belt should be pulled out and cut in the case is too long.